Start and end in Reykjavik! 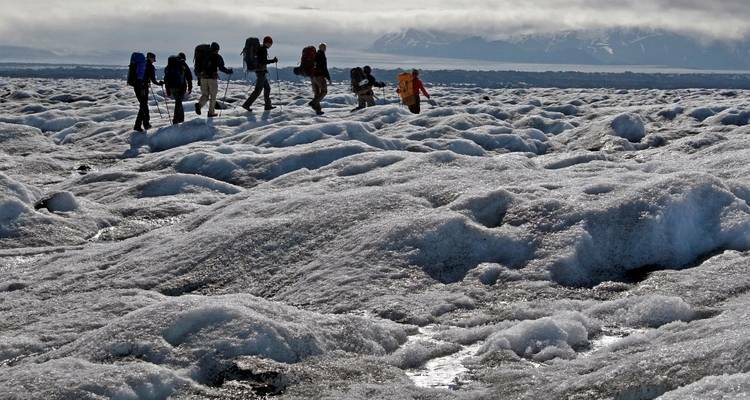 With the hiking & trekking tour Núpsstaðarskógar - Skaftafell, you have a 5 day tour package taking you through Reykjavik, Iceland and 5 other destinations in Iceland. Núpsstaðarskógar - Skaftafell is a small group tour that includes an expert guide, meals, transport and more. Max was terrific! Very helpful, patient and knowledgeable about the area and it’s history. He was able to accommodate people of differing abilities with ease. What a great trip! The scenery was amazing, the guides were great and it was a lovely group of people to hike with. Would definitely recommend doing this trip. 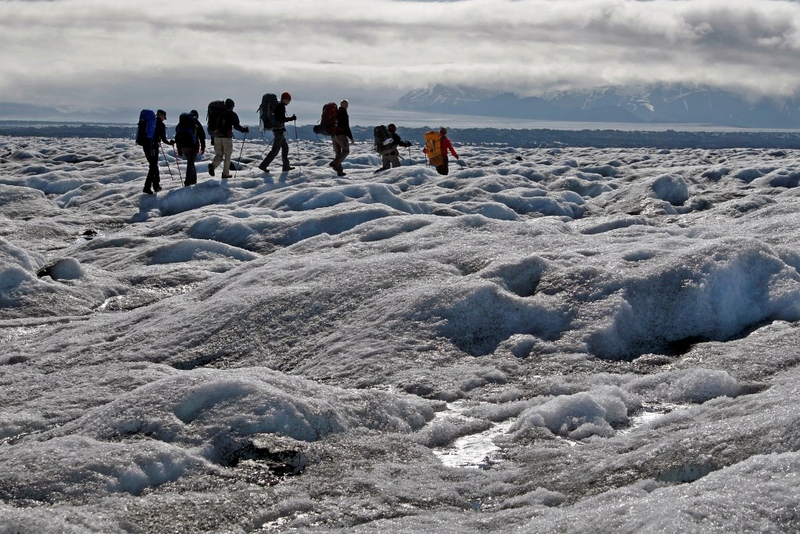 TourRadar only requires a deposit of $99 to confirm this Icelandic Mountain Guides booking. The remaining balance is then payable 60 days prior to the departure date. For any tour departing before 18 June 2019 the full payment of $1,192 is necessary. No additional cancellation fees! You can cancel the tour up to 60 days prior to the departure date and you will not need to pay the full amount of $1192 for Núpsstaðarskógar - Skaftafell, but the deposit of $99 is non-refundable. If you cancel via TourRadar the standard cancellation policy applies. Some departure dates and prices may vary and Icelandic Mountain Guides will contact you with any discrepancies before your booking is confirmed. TourRadar does not charge any additional cancellation fees. You can cancel the tour up to 60 days prior to the departure date. If you cancel your booking for Núpsstaðarskógar - Skaftafell via TourRadar the standard cancellation policy applies.